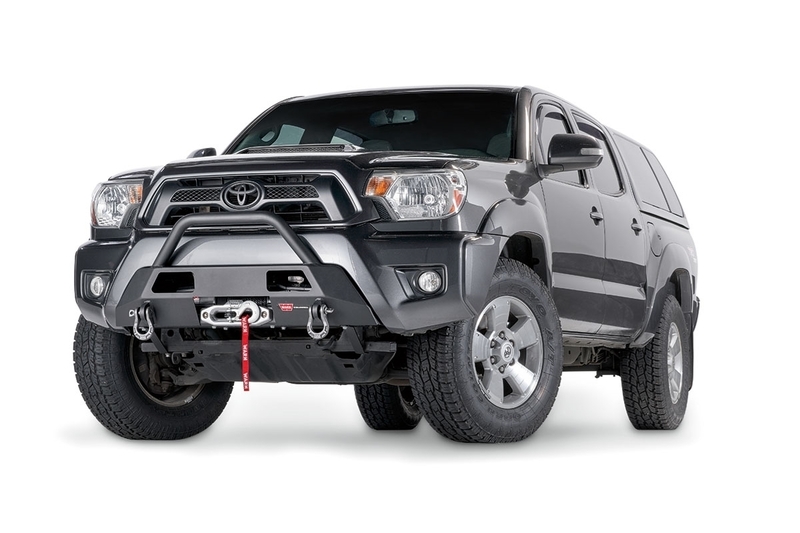 Semi Hidden Kit for Toyota Tacoma 2.5 - 102874 | WARN Industries | Go Prepared. Hidden winch mount and front-end protection in one package. Fits Tacoma Gen 2.5 - 2012-2015. The WARN Semi Hidden Kit is now available for Gen 2 and Gen 2.5 Toyota Tacoma a owners looking to have a hidden winch mount, but also a level of protection to the front of the vehicle.